It’s rare in my years of reviewing that I have come across a piece of software where the developer didn’t attempt to differentiate their app from the crowd by incorporating a gimmick, instead of actually thinking ‘outside-of-the-box’ and creating a more innovative, unique, and improved approach to accomplish a routine task. On first glance (watch the video on the site) it did indeed seem to be gimmicky. 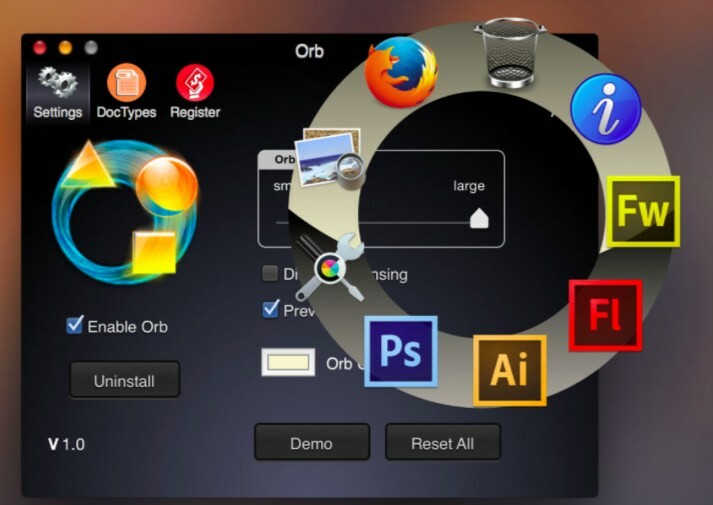 But after incorporating Orb into my workflow, I found it to be a nice timesaver. I have to be honest and say that I also found it fun and its UI playful. You could do this with your word processors, as another example. Do you need a plain vanilla text editor or an app that will let you incorporate markdown for your project? 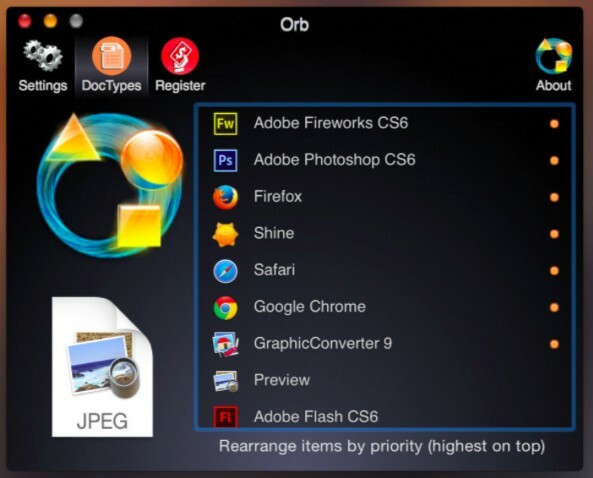 Also, you can only use Orb with files that reside on your computer or an external drive. 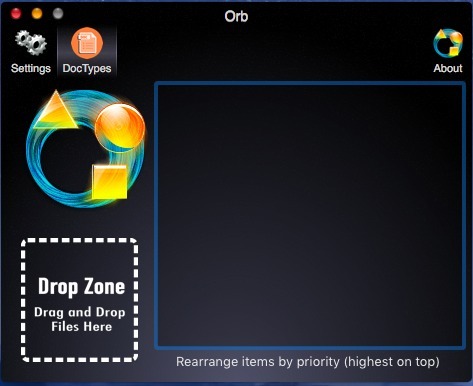 You can’t use Orb when you’re in the cloud. Hardly a deal breaker, however. (I would imagine that a developer nightmare, if not plain impossible).